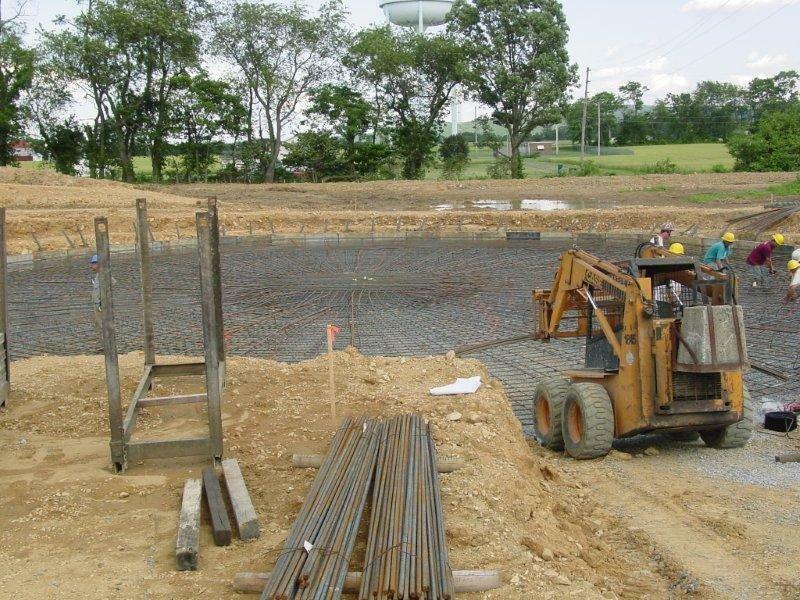 Evans Engineering, Inc. provided professional site and structural services for Land O’Lakes. 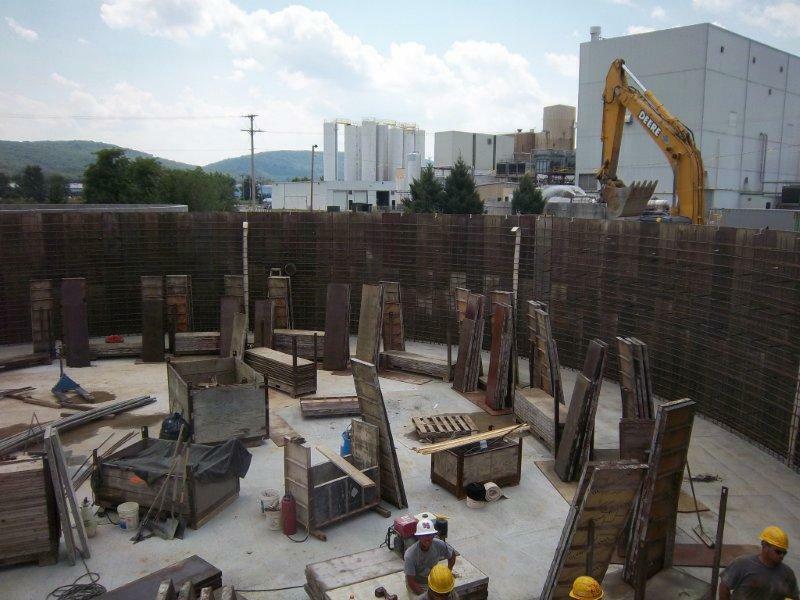 EEI provided civil engineering services to secure site related approvals from municipal and state agencies. 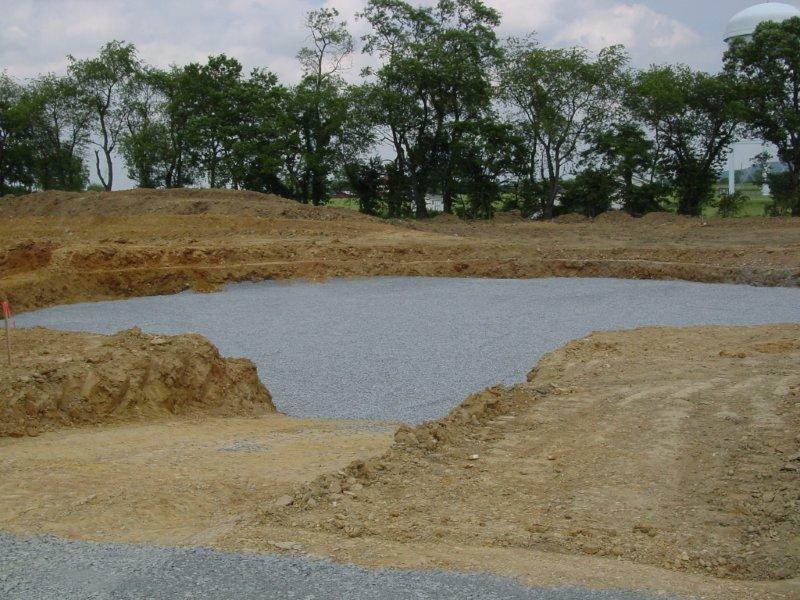 EEI successfully secured land development approval, an individual NPDES permit, and a statewide general permit. 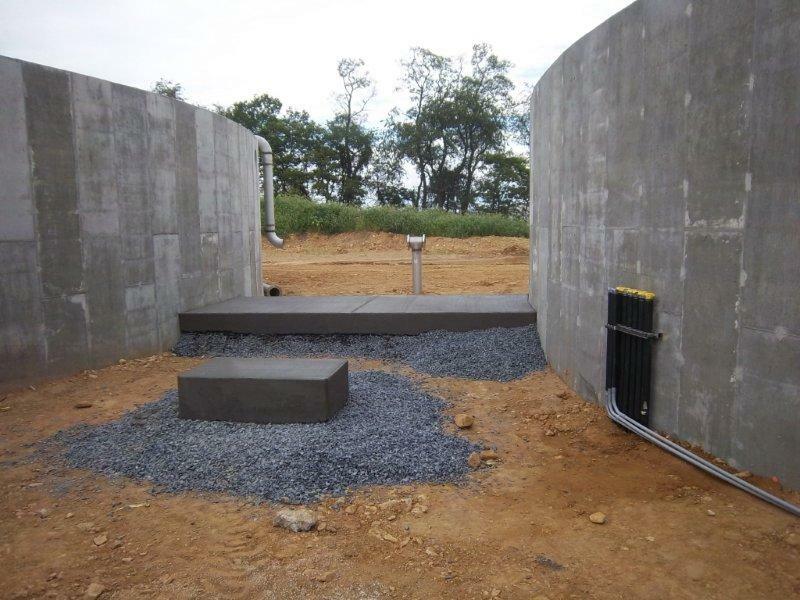 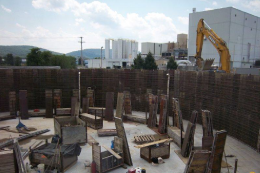 EEI also served as a project manager for the waste water treatment plant expansion, providing everything form day to day on site observations, coordination between client, contractor, and engineer, detailed schedules for client and contractor coordination, and verification of all change orders and requests for payment.